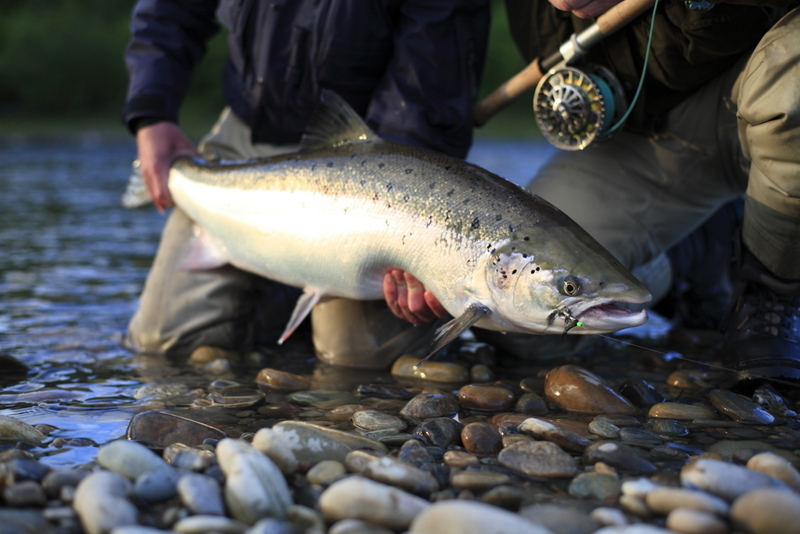 Back in the day, salmon in Japan was not a sushi option. You see, the salmon that was found in the country contained small parasites which would make you ill if consumed, so the Japanese basically avoided it at all costs. So how did it become a sushi option? Local sushi and seafood restaurateurs, Cape Town Fish Market, did some research and we have the enterprising Norway to thank for providing us with the most delicious raw fish option. Back in the 1980s, Norway had a problem: the Norwegian government was subsidising fishing. This effectively meant that they were paying people to fish. But there was a way in which they could both reduce government subsidies and support the fishing industry – they could get other countries to buy more Norwegian fish, especially Norwegian salmon. So Norway took a long look at a world map and they asked themselves, ‘Who eats a lot of fish?’ The answer? Japan. Sushi, right? They eat a lot of fish. In 1985 the Norwegian government sent representatives to go to Japan and sell them on the idea of Norwegian salmon as a sushi fish. The answer they received? No. Just no. Impossible. Will never happen. They just didn’t eat raw salmon. No one there did, because Japanese salmon carries a certain parasite, which can make you ill if you eat Japanese salmon raw. Instead of settling for this compromise, though, the Norwegians decided to keep trying to get salmon sushi onto the Japanese market. The Norwegians knew that if they could just crack the Japanese sushi market, their salmon stocks would become a goldmine. Eventually, in 1995, after very long negotiations, a Japanese company called Nichirei agreed to sell frozen salmon sushi as a project in supermarkets. It was small, but it was the breakthrough the Norwegians needed. They had made the first crack in the Japanese sushi market. And it worked. The Japanese slowly began eating it, and no one got sick, and it tasted good, and kids liked it. Just a few years after that, Norwegian salmon was being sold in sushi restaurants across Japan. The Norwegians had done something no one thought possible. 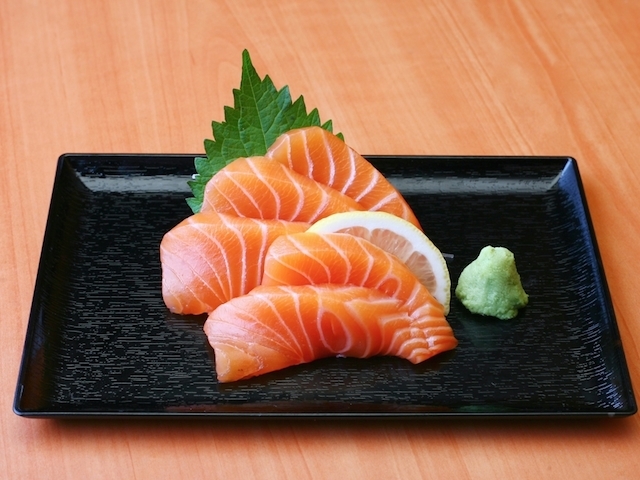 Once salmon became a sushi staple in Japan, the rest of the world followed suit. 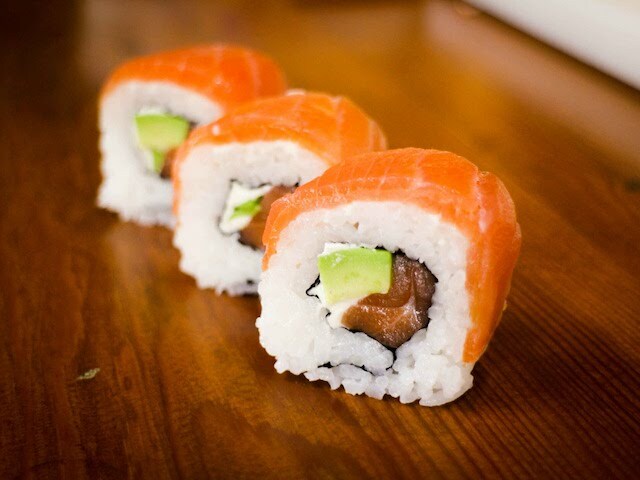 Wherever sushi was introduced, Norwegian salmon was on the menu. It was a roaring success. Today, we take salmon sushi for granted. We imagine that it’s always been there, alongside tuna, or prawn. After all, it’s mild, soft and slightly fatty. It has this great, melt-in-your-mouth texture. But like many things we take for granted, it wasn’t always that way. Read the full, intersting story HERE and, the next time you order some delicious, freshly-prepared Norwegian salmon sushi at your local Cape Town Fish Market, remember that every mouthful comes with a pretty fascinating story too.